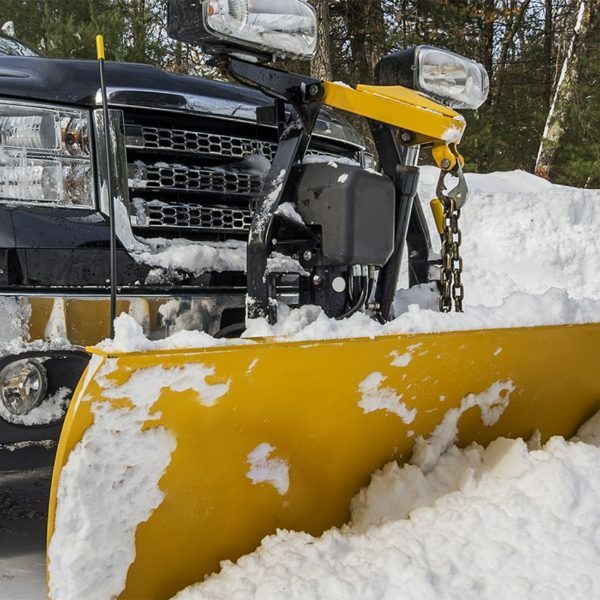 -Have professionally trained plow drivers. -Have access to advanced technology that allows them to perform special requests. -Our team will communicate with you before, during, and after storms to keep you updated on expected snow totals and when we are coming.